The Spring JDBC template provides a better way than the JDBC ODBC drivers for integrating Java calls or requests with popular database programs. While the objective of both, Spring JDBC and JDBC and ODBC is the same, the approaches vary greatly. In case of the latter, the developer needs to worry about a lot of overheads such as opening and closing connections and query execution. But Sprint JDBC template allows the developer to focus on the core task of integration. What are the main points of normal JDBC access? JDBC provides access to database programs through four drivers. Each driver has its own disadvantages which are explained below. This is used when there is no Java driver available for a database. The driver converts JDBC calls into ODBC calls or requests, which then get routed to the database. This results in performance overhead because the JDBC calls have to first go to the ODBC driver through the JDBC-ODBC Bridge. 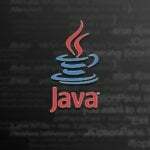 The ODBC driver needs to be installed on the client machine and since there is no Java driver available for the database, the client-side software might not be suitable for applets. This driver converts JDBC requests into native requests of the database API which the database understands. The driver uses the client-side libraries to send JDBC calls to the database, the client library needs to be installed into the client machine. Due to various reasons, the driver cannot be used over the Internet. The driver might be redundant if the database declines access to its library. Since this driver uses a middle tier or an application server to integrate JDBC calls to the database programs, there is an effort required to code on the middle tier. Adding the middle tier may be time-consuming. 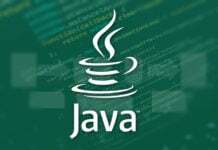 Note: – To integrate Java requests with database programs, the Native-Protocol driver appears to be the best option because it converts JDBC calls directly into vendor-specific database calls. What are the Spring JDBC approaches? There are a few problems with the JDBC drivers, as can be seen in the descriptions above. JDBC drivers depend on external entities such as JDBC-ODBC bridge, middleware and database client libraries. Problems can arise in the event of unavailability of these entities. When you work with JDBC drivers, you may also need to code a lot. Too much dependence on other entities make accessing database programs a time consuming process. How is Spring JDBC different? This is a support class that comprises many methods which perform different tasks. For example, public int update method can insert, update or delete records and the public void execute method can execute DDL query. The availability of ready made methods gets tasks done easily. This capability is used to insert data by named parameter. To use this, the user needs to remember the data for the column. This wraps up the JDBC Template class and allows the user to pass arguments to access the database. To summarise, Spring JDBC simplifies the integration of Java calls with databases with readymade methods and parameters and taking care of all low-level details that make JDBC API hard to work with. 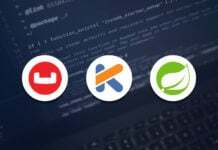 The Spring JDBC template is a powerful way to integrate Java calls with database programs. 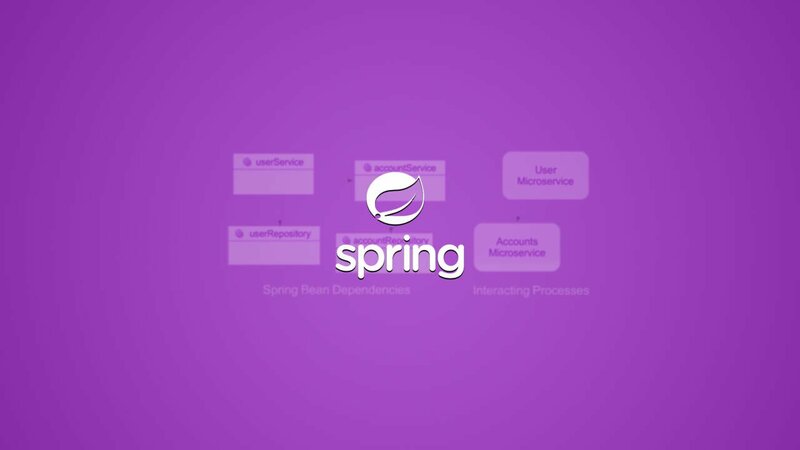 While there are other ways such as the JDBC and ODBC combination to connect Java calls with databases, Spring JDBC lets the developer focus on the integration and response part, while taking care of other low-level activities such as process exception, transaction handling, opening and closing connections, executing statements, setting up loops to iterate through results and close statement and result set. What are the advantages of Spring JDBC template? The main advantage of Spring JDBC template is that it makes connecting with database programs simpler and a hassle-free experience for the developer. 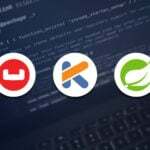 With other programs such as the JDBC drivers, the developer needs to work on other overheads such as coding on the middle tier, fulfilling dependency between Java calls and libraries and database APIs and so on. The Spring JDBC Template takes away a lot of such tasks. Following are some of the important tasks managed by Spring JDBC template. 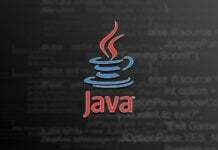 Download JDK from the Oracle site and then, install and configure it. 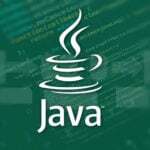 The PATH and JAVA_HOME environment variables must be set. We will create a student object and insert the data in a database. We will also check the inserted data. Following is the DAO class to insert student data in a MySQL database. And also fetch data from the DB. Following is the service class to access student data. Following is the row mapper class to match the result set data with the corresponding columns. Now, this is the main class to insert the data and fetch it from the DB by using spring JDBC template and configuration. Once the program is executed, it will show the following output. The Spring JDBC template is obviously more powerful than the JDBC and ODBC combination when it comes to connecting to database programs. Probably the most attractive feature is how simple it makes integration with database programs. It comes loaded with methods which are supposed to perform specific tasks. As a result, the developer saves time and effort.